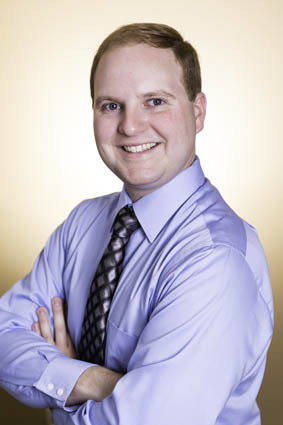 KILLINGTON — Killington Pico Realty is excited to welcome Nathan Mastroeni to its team of real estate professionals. Originally from Pennsylvania, Mastroeni moved to Vermont in 2007 to attend Green Mountain College. He holds a B.S. in Resort Management and an M.B.A. in Sustainable Business. Mastroeni has spent the last eight years living and working in the Killington community. He has held positions with the resort’s rental department and golf course in addition to serving as the General Manager for Black Dog Sports. When he is not working, Mastroeni can be found skiing, snowshoeing, or hiking. As a licensed real estate agent, Nathan Mastroeni is ready to apply his knowledge of the local area to your next home search. You may contact Nathan Mastroeni at Killington Pico Realty: 802-422-3600 or Nathan@KillingtonPicoRealty.com. For more information visit www.killingtonpicorealty.com.